It’s a great exercise, it’s a new way to explore the mountain, it’s a nice time with family, it’s a good challenge with friends … There are so many reasons why alpine touring has become popular in Tremblant! 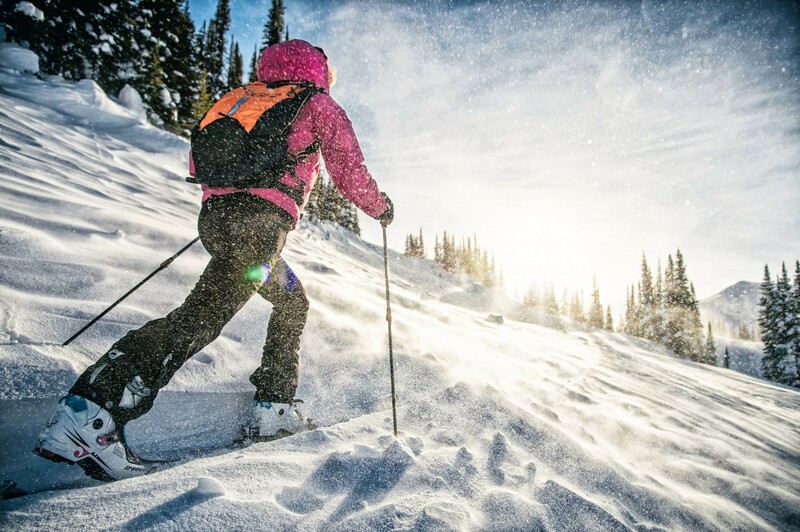 Although the roots of alpine ski touring originate from the ancestor of skiing, the sport has made a comeback in recent years and has become increasingly important. To keep up with demand, we have developed new designated ascension areas where you can climb the highest mountain in the Laurentians and ski down in one of our 96 groomed trails! 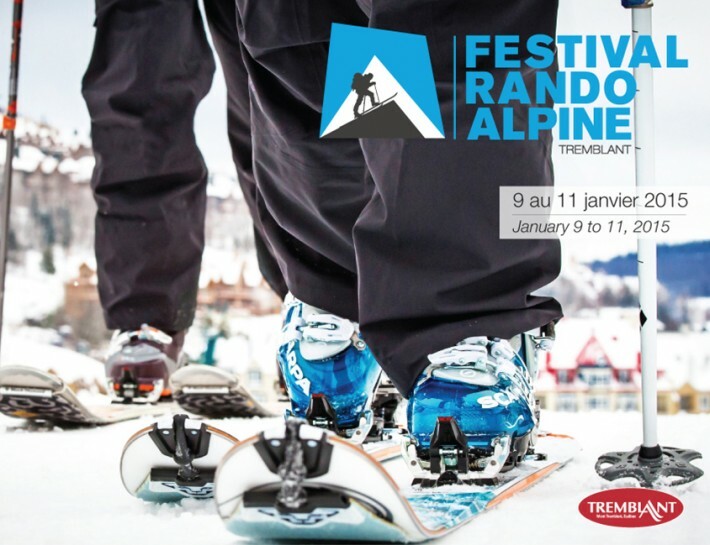 In line with this novelty, we are very pleased to launch the first edition of the Festival Rando Alpine! 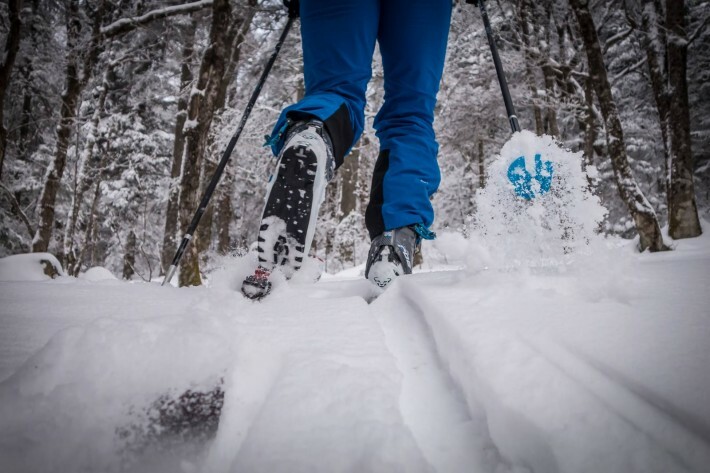 Being held from January 9th to 11th, it’s an event celebrating the sport of ski touring that is open to everyone: from novice skiers intrigued by the activity to major enthusiasts. At the festival, you will find a variety of fun activities: guided walks, race, demos, entertainment and conferences. Not to mention the highlight experience of the weekend: the Traversée nocturne, an evening ride and fondue under the stars! Starting Monday you can book your tickets online. Be aware that places are limited! Proud supporters of the festival, the Explore! shop is the official center for alpine touring in Tremblant. Here you will find the latest ski touring equipment and splitboards, offered for rental for men and women. 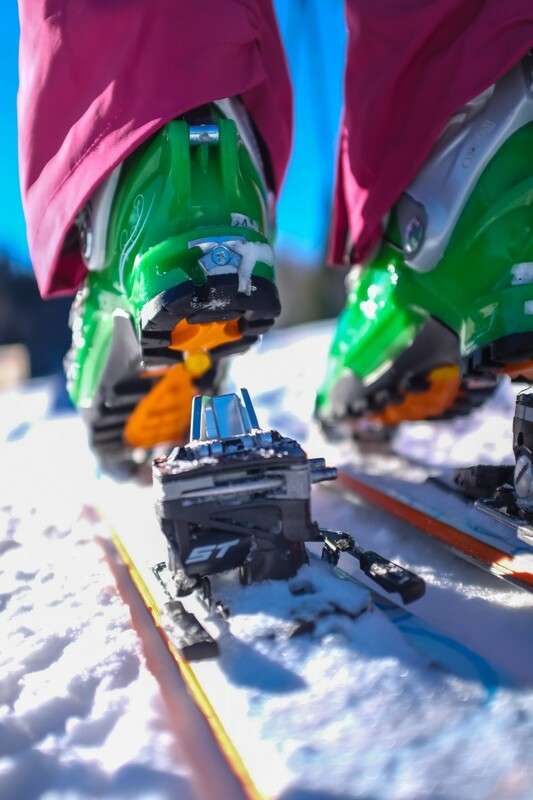 The high-end products available include Dynastar, Dynafit, Scarpa, Burton and Atomic brand skis, boots and boards, and Black Diamond telescopic poles. 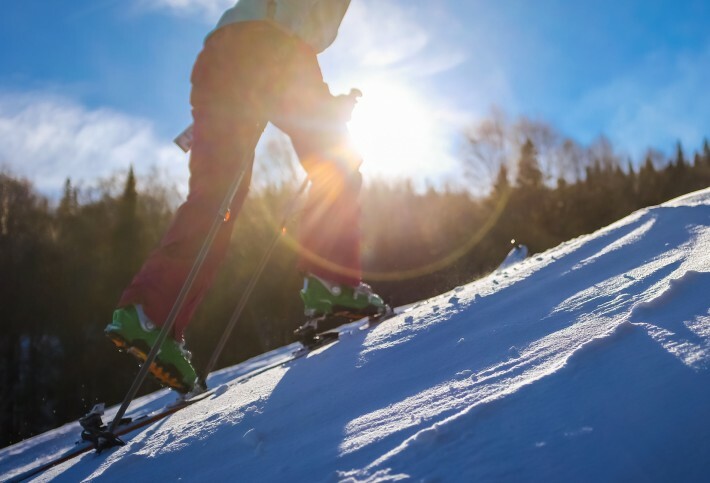 A regular rental includes skis, climbing skins, boots and poles and also includes your daily access pass ($ 5.99 value). You can reserve your equipment with our online booking form or directly at the Explore! shop.